Not satisfied with how you sound when you sing? Singers are always trying to discover new ways to increase volume to their voice, eliminate that ANNOYING nasal sound , or be more on key. Whether you are a professional singer for a band or someone who simply loves singing along to the radio while driving, there’s always a good reason to learn how to improve your singing voice. Let’s face it, it’s a win-win situation for everyone. You will sound better, which in turn will make the music sound more enjoyable. Plus, everyone listening to you will have a better experience. 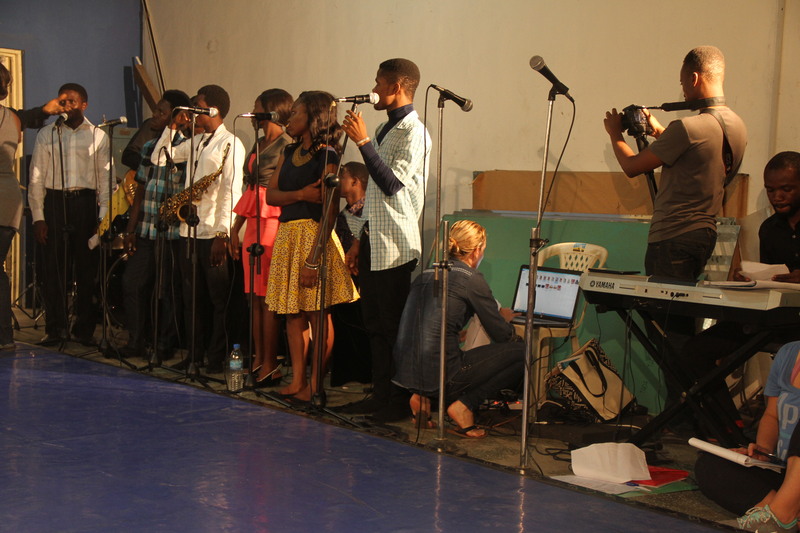 Perfecting these tips won’t guarantee you a spot on project fame or even Nigerian Idol, but it will definitely guide you in the right direction of becoming a better singer. It may take a while for your mind and body to get accustomed to the changes you’ll be making, but with a lot of practice and hard work, you should hear a dramatic change in your voice. 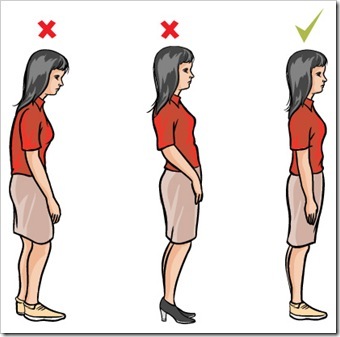 Posture – Are you one of those people who naturally have bad posture? If your answer is yes, this tip is especially for you. Your breath travels from your lungs directly through your mouth. Any blockage of that passage can greatly affect your singing. Make sure you are standing with your legs at shoulder width apart, chest lifted up to give your lungs plenty of room, and shoulders stretched back and relaxed. You should notice a big difference in the amount of air flow you can produce when you are singing with the correct posture. 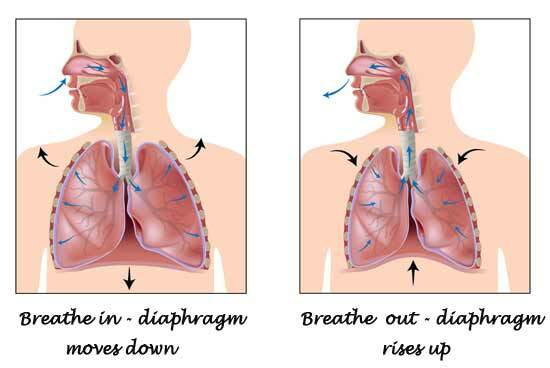 Breathe correctly – Our vocals are mainly dependent on how well we are breathing. And in order to breath correctly, we need to train our muscles. As babies, we breathe properly by using only our stomachs to move while inhaling and exhaling. When we get older, other factors start to interfere with our natural breathing patterns. 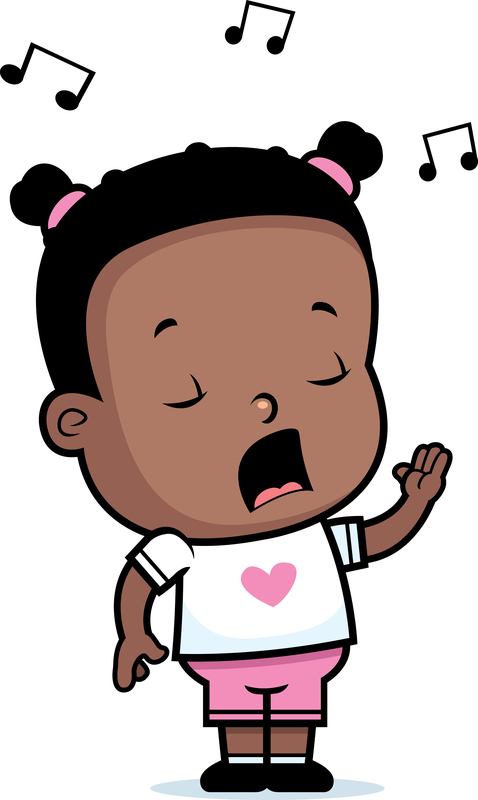 Just like playing a musical instrument, we have to practice singing and breathing often to get better. Drink lots of water – Everyone knows that drinking water is important for your health, but did you know it can affect your singing ability as well? Singing is correlated with your mucous membranes, and they function the best when your body is well hydrated. Without enough water, your voice might sound nasal and it may be difficult to hit certain notes. Drink at least eight glasses of water daily. 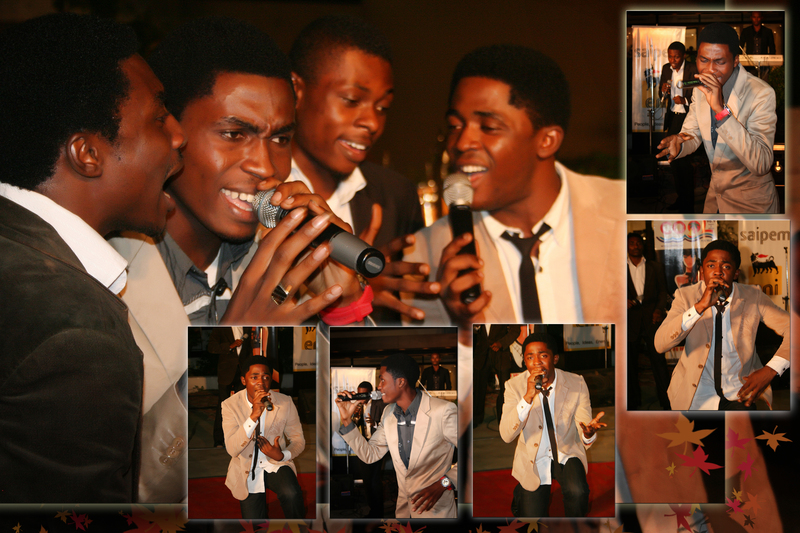 Relax – A tense singer usually has weak tone and resonance in their voice. Your throat and muscles tighten up, which means less air is able to pass through to your mouth. If you tend to get nervous singing in front of people, try your best not to think about everyone watching you. Practice singing in front of a mirror or in front of your friends to help you overcome your nerves. Warm-up – Similarly to stretching before playing a sport, you need to warm-up your voice before you start singing. The best way to warm up is to gradually increase the intensity of your volume and range. Afterwards, sing one of your songs that you consider less challenging, giving yourself more preparation to stretch and get in your zone before you start singing more demanding material. 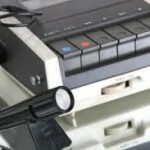 Record yourself – If you don’t like listening to yourself sing, start getting used to it. Every singer needs to listen and critique themselves, whether they want to or not. Record your performances or just while practicing to determine where you need improvement. It will also be a good way to track your progress and see how far you have come. Don’t strain – Your body should never be in any pain while singing. If it does, then you’re either singing out of your range or doing something wrong. 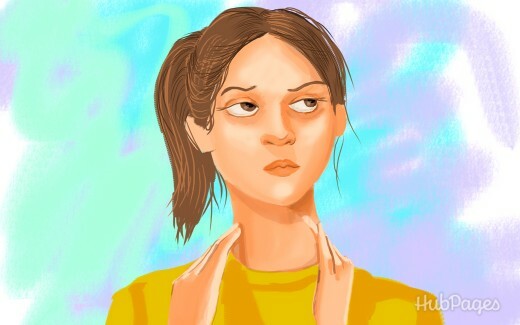 Any pain from singing too loudly is usually because you aren’t supporting your voice well enough with your breath, meaning your vocal cords are doing all the work. If you feel pain when trying to hit very high or low notes, you should probably sing something more in your range. No matter how good your breath control is, you may still not be able to hit certain notes. Tongue position – The tongue plays a bigger role than you probably expect when it comes to vocal tone. Bring your tongue forward and make sure the tip of it is touching the bottom of your teeth. This allows more airspace and should help you produce a more vibrant, resonating sound to your singing. By pulling your tongue down towards your throat, you will create a deep, darker classical voice. 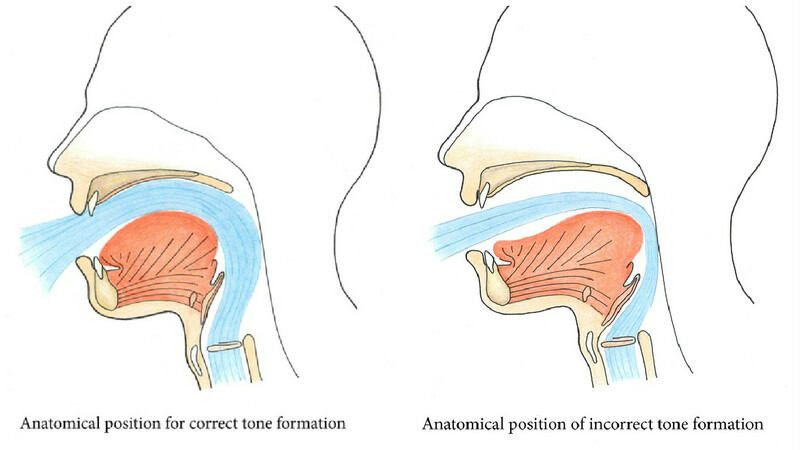 Larynx position – While singing, the larynx constantly moves up and down. 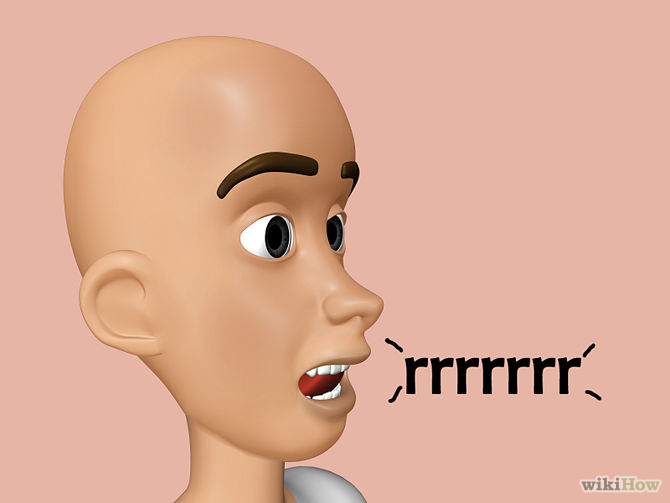 When having a conversation with someone, the larynx tends to be relaxed and is stable. The goal is to experiment and be conscious of where you want it be positioned. 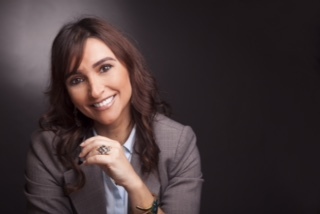 Ideally you want your larynx stable when you are first starting out, but a more experienced singer will be able to control it the way he or she wants to. Lowering the larynx will produce a darker tone while raising it will brighten the sound noticeably. 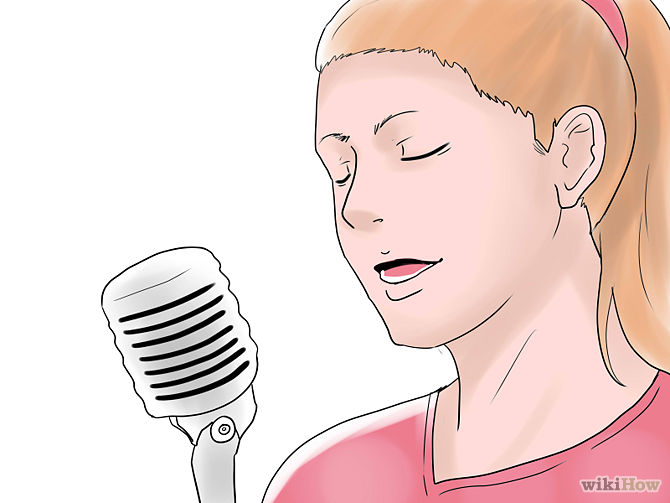 Sing often – It’s important that you constantly work your vocal chords to help produce a stronger voice. Sing in the shower, in the car, or whenever you have a chance to. Just like your muscles, your vocal chords grow stronger as you use them more often. Just make sure you are still practicing proper technique and form so you don’t form a bad habit. Study other professionals – There’s nothing wrong from learning from the best. Mimic their performances and imitate their voices if you want to. Watch their posture, breathing, and movement and take notes. The odds are they probably did the same when they were still learning how to improve their singing voice. While all the tips listed above can help improve your singing voice, the best course of action is hire a coach or take a class.